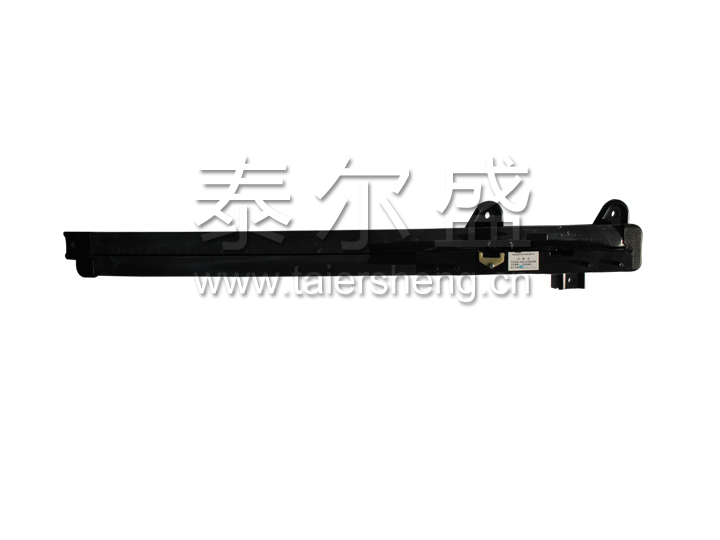 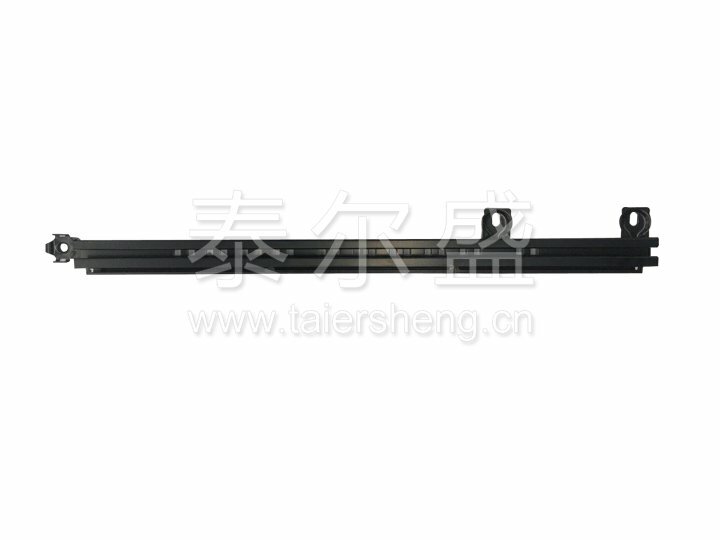 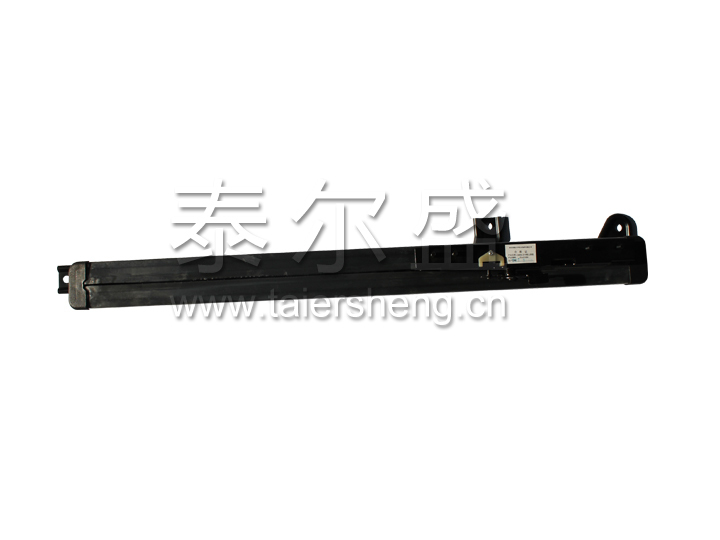 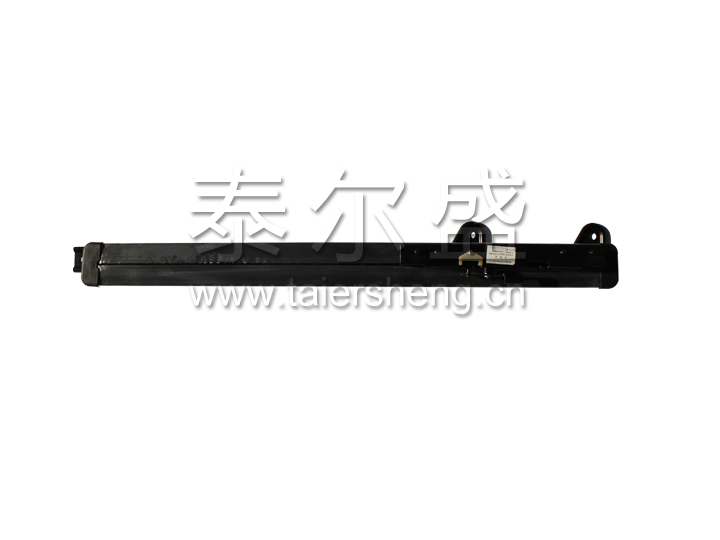 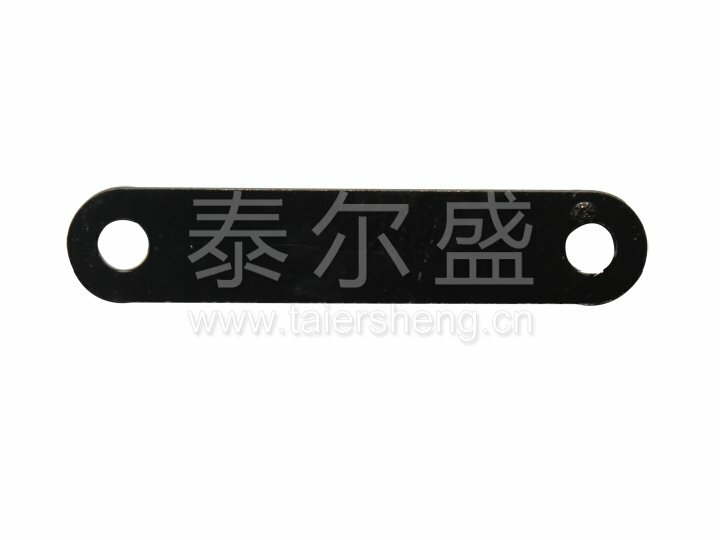 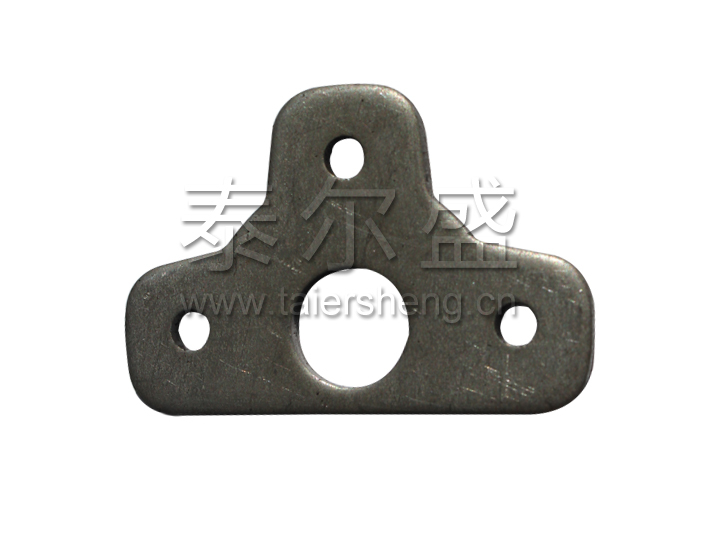 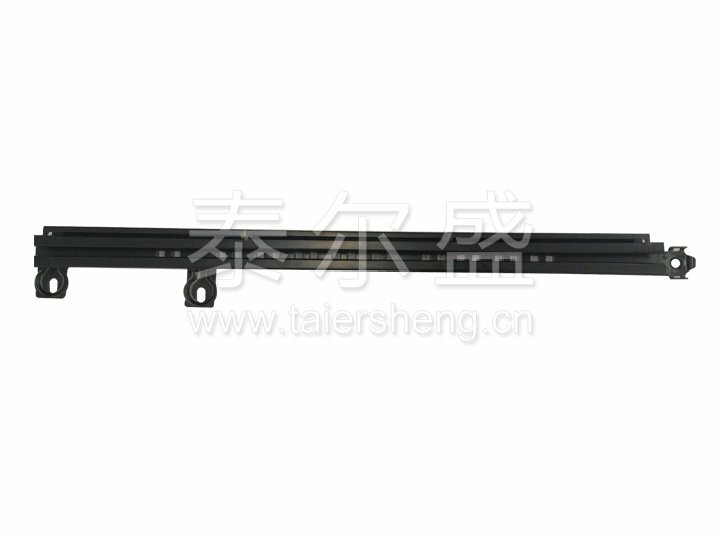 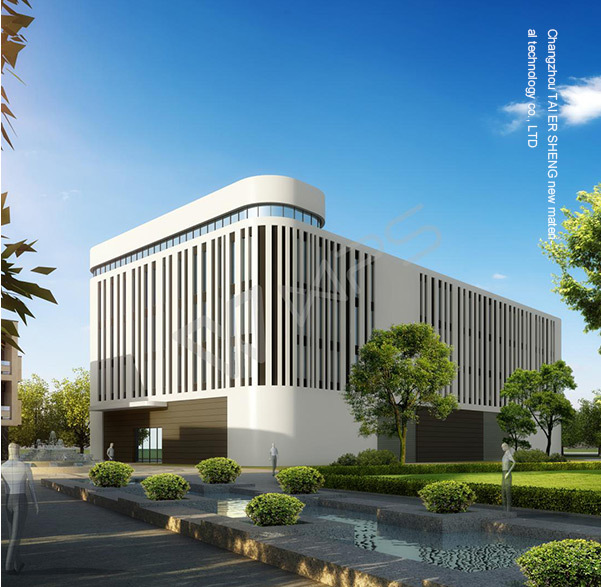 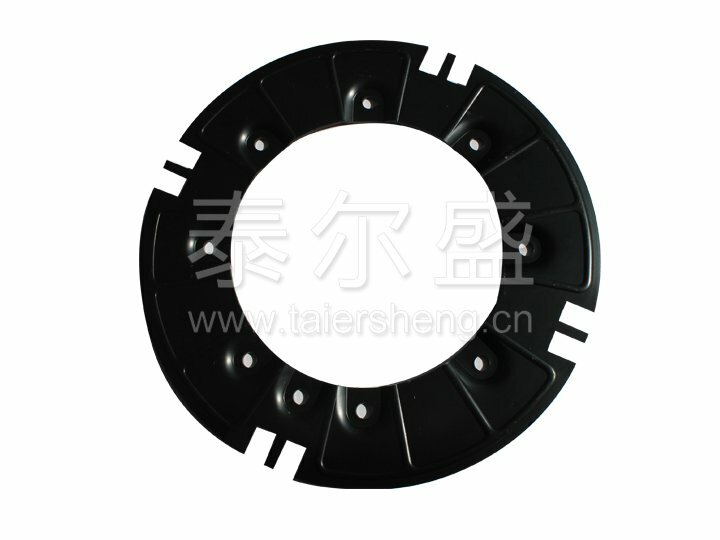 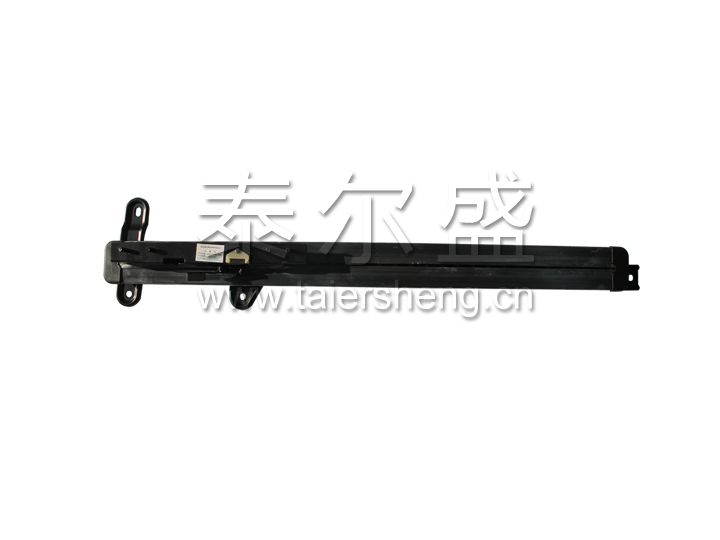 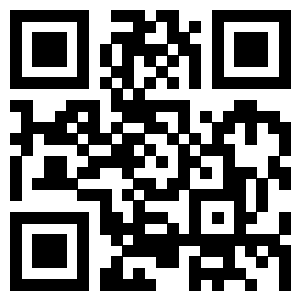 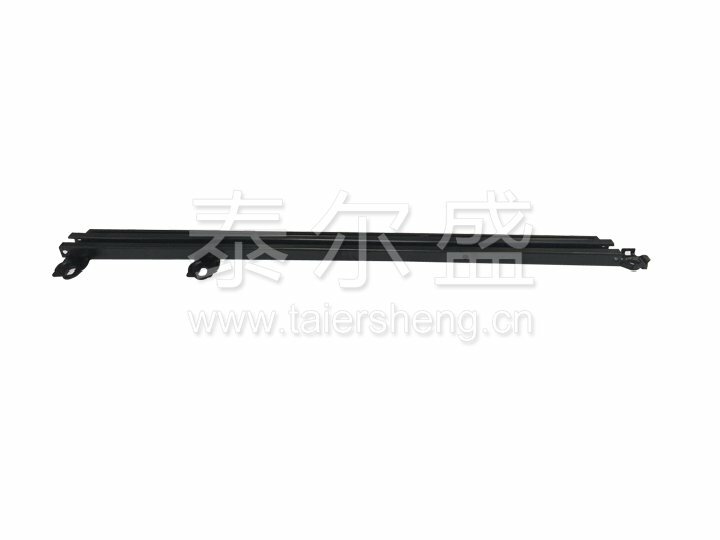 Changzhou Taiersheng Material Technology Co., Ltd.
Our company is a professional manufacturer of automobile accessories. 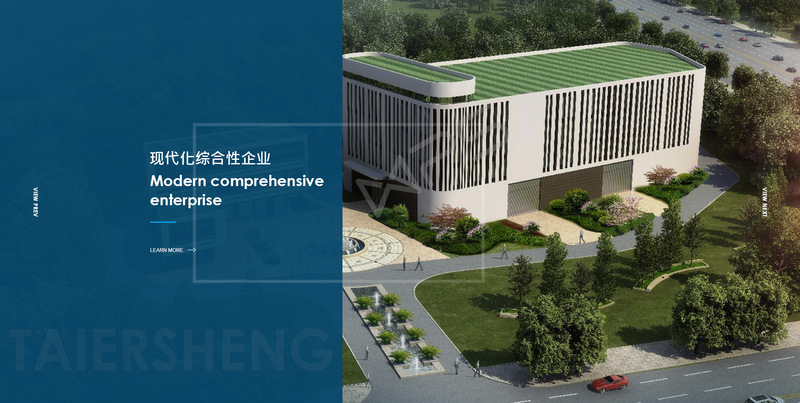 Currently, there are 60 senior engineers and professional technicians, and a group of highly qualified managerial personnel. 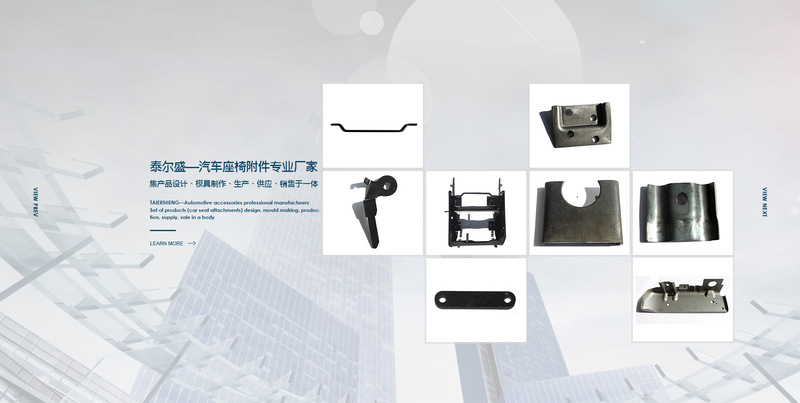 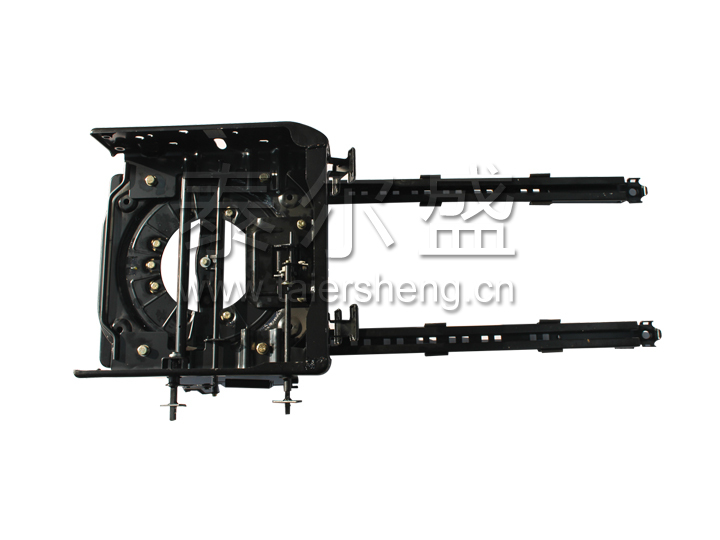 The company mainly produces and manages four categories of car seat slides, recliners, rotating mechanisms, and seat frames. 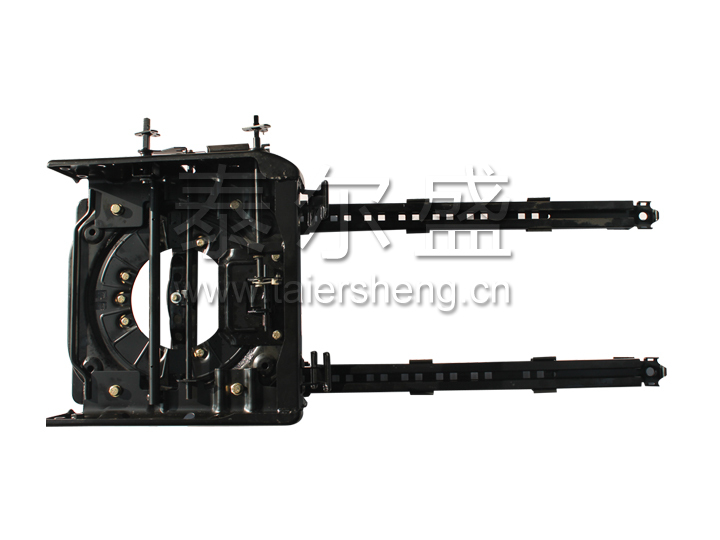 It has strong technical force, integrates product design, mold making, production, supply and sales, and has stamping and welding. 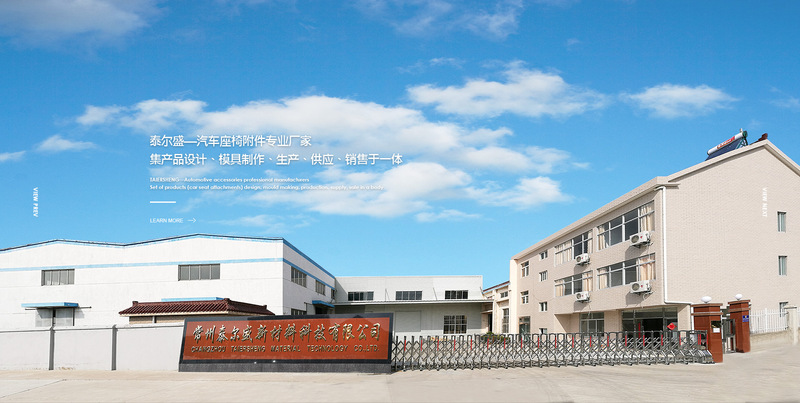 , Mold making, wire cutting, painting, assembly and other production lines.